Vijay Mallya is an Indian businessman and politician who is best known as the ex-chairman of United Spirits Ltd., India’s largest spirits company. He is the current Chairman of the United Breweries (UB) Group which is a conglomerate with interests in beverage alcohol, civil aviation, real estate and fertilizers among others. 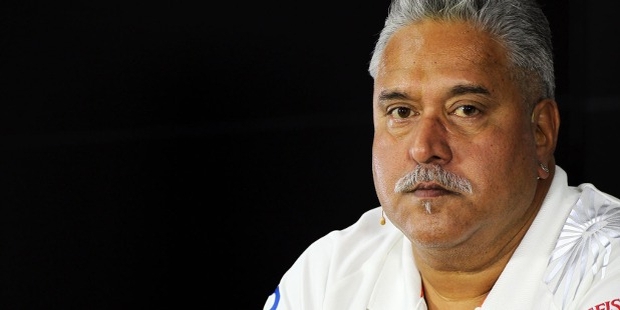 Mallya is also a member of the upper house of the Parliament of India, the Rajya Sabha. 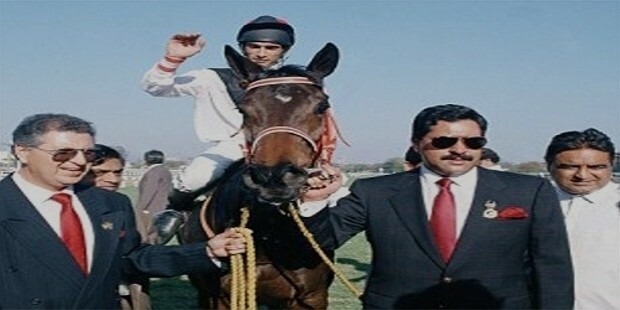 He has ownership stakes in various industries and ventures such as the Formula One, Indian Premier League and national football teams as well. 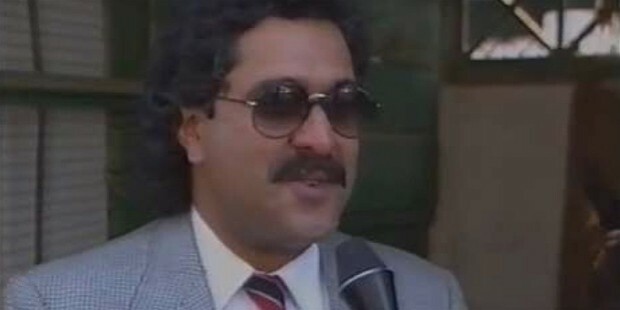 Vijay Mallya was born on December 18, 1955 in Bantwal, Mangaluru in India. He was born to businessman Vitthal Mallya and homemaker Lalitha Ramaiah. Mallya attended the La Martiniere School in Kolkata and was appointed the House Captain of the Hastings House in his final year. He went on to attend the St. Xavier’s College in Kolkata and graduated in 1970 with a Bachelor of Commerce degree (with honors). While in college he interned at the family’s business and after graduating went on to intern at the American part of Hoechst AG in the US. 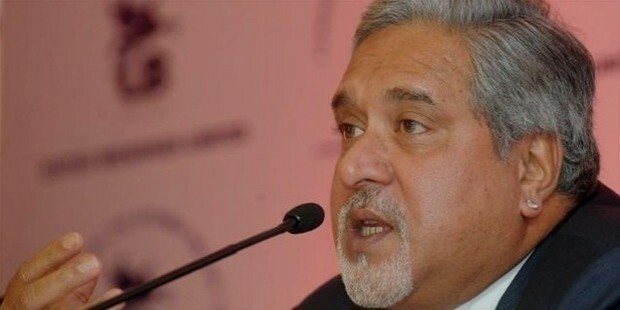 Mallya’s business career started when he ascended as the Chairman of the United Breweries Group in 1983, at the age of 28 years, following his father’s demise. Mallya is credited with having grown the group into a multinational conglomerate with over 60 companies and an annual turnover increase of more than 64% in 15 years to around US$11 billion in 1998-99. Over the years the UB Group has managed to acquire Berger Paints, Best and Crompton in 1988, Mangalore Chemicals and Fertilizers in 1990. The group acquired The Asian Age newspaper (publisher of film magazine Cine Blitz) in 2001. 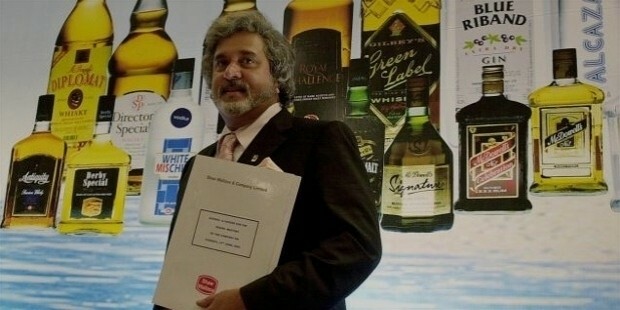 Mallya’s UB Group’s Kingfisher brand currently holds more than 50% of the market share in India’s beer market. Outside of India, the beer is exported to around 52 different countries and is also among the leaders in the international beer market. The group’s flagship, United Spirits Ltd, was sold to global spirit giant Diageo while Mallya retained a minority stake in the company. 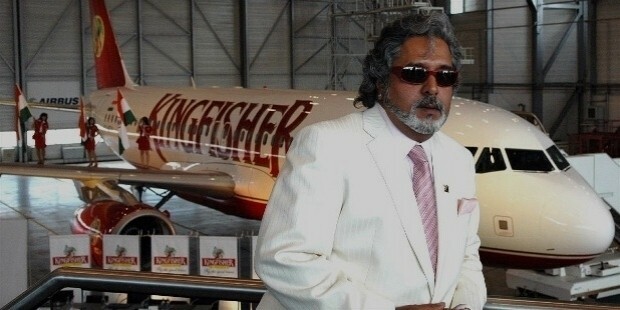 In 2005, Mallya launched the Kingfisher Airlines, which was a considerably major business venture. Although it quickly became insolvent and had to be closed down. Mallya’s political career started when he was elected to the Rajya Sabha in 2002 from his home state of Karnataka with Congress Party’s and Janata Dal’s (Secular) support. In 2010, he was re-elected fir his second term with the support of the Bhartiya Janata Party (BJP) and the Janata Dal (Secular). 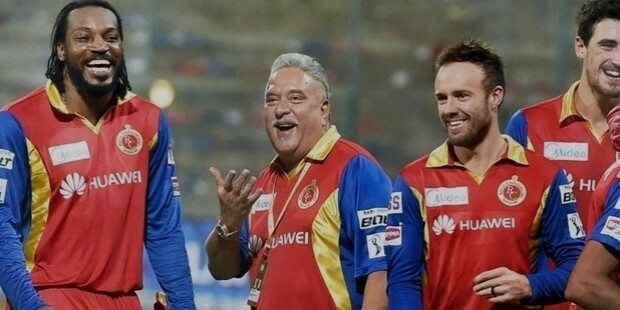 Mallya is also known to be an elaborate flaunt and a show of wealth. He is also known as a collector of Indian artifacts. 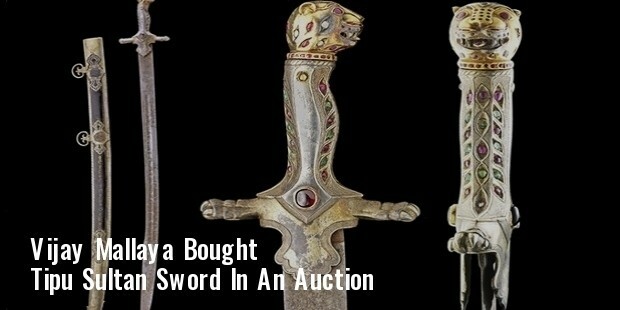 In 2004, Mallya successfully bid for Tipu Sultan’s sword at an auction in London for around 175,000 Pound Sterlings and brought it back to India. Later, he bid for, and returned with, around 30 items belonging to Tipu Sultan from various auction houses in the UK. In 2009, Mallya successfully bid for, and bought, belongings of Mahatma Gandhi for US$1.8 million, in a New York auction house. This issue created a controversy in India where the government of India tried unsuccessfully to stop the bidding. Vijay Mallya met, and married, Sameera Tyabjee, an Air India airhostess in 1986. 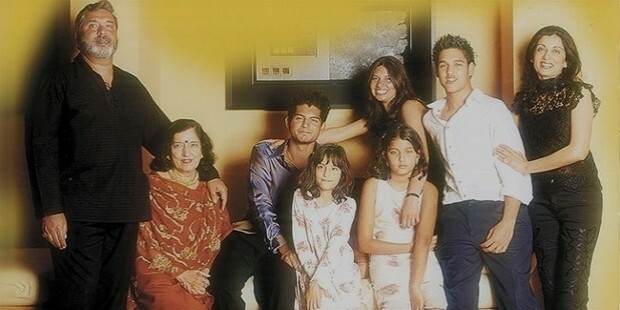 The couple have a son, Siddharth Mallya (born 1987) but the marriage ended in divorce shortly afterwards. In 1993, Mallya married childhood sweetheart Rekha. The couple has two daughters, Leanna and Tanya. 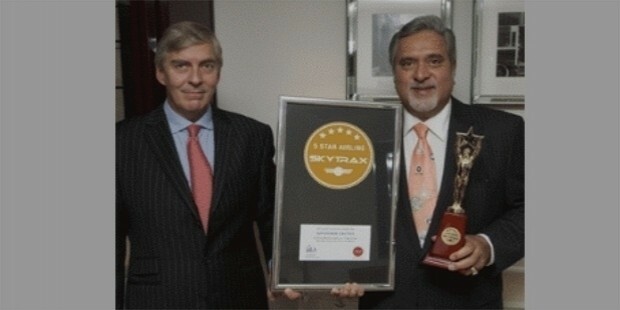 Mallya has received several professional awards for his business acumen in India as well as abroad.